Become a homeowner at Anahita for less than 1m euros. 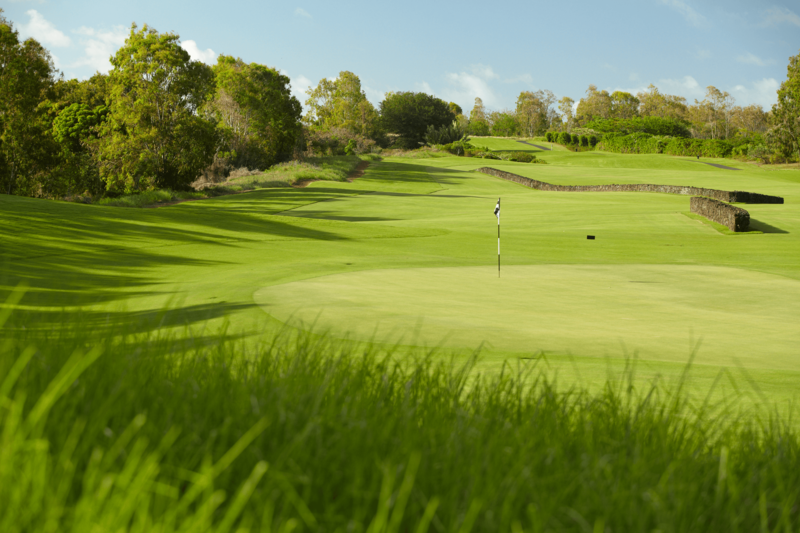 Anahita Mauritius launches a new architectural concept on the northern parcels of the estate. 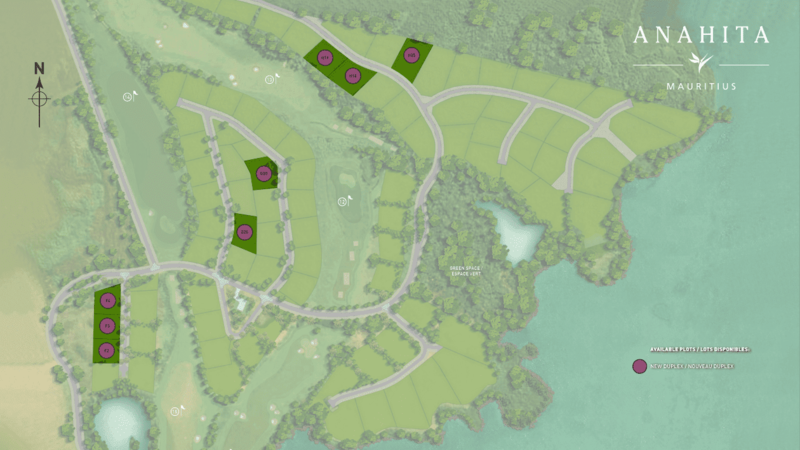 The semi-detached villas are proposed on a limited selection of plots ranging from 1 684m2 to 2 734m2 with views of the golf course or the mountain chain. 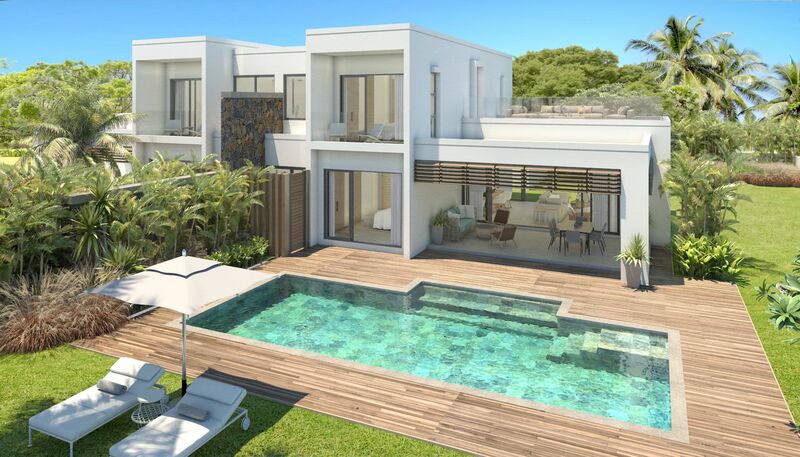 The contemporary 213m2 villa boasts 3 en-suite bedrooms and luminous living spaces with wide bay windows, allowing the air to flow indoors and offering clear views of the swimming pool and the landscaped garden. The covered terrace is ideal to make the most of outdoor living at the heart of an exquisite environment.